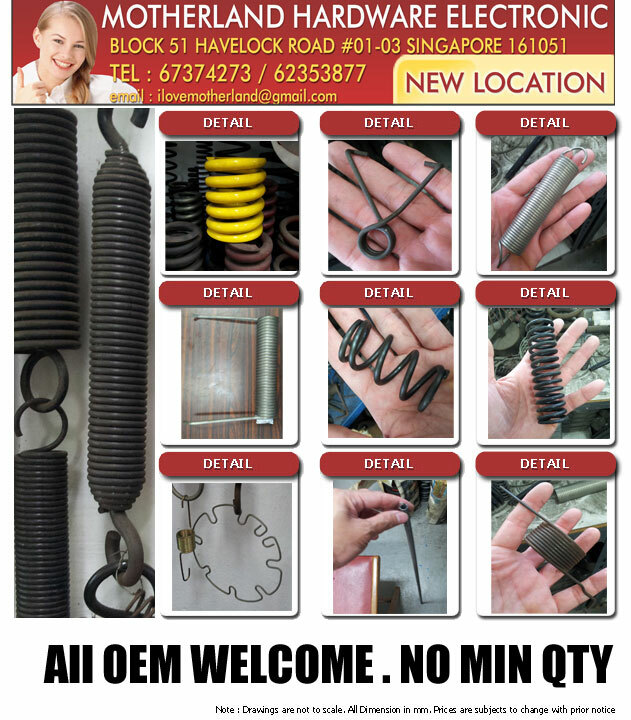 Our vendor spring manufacturing simply a supplier of custom metal manufacturing and engineering. We supply not only reliable custom metal manufacturing, but the reassurance that our customers are dealing with a company with nearly 30 years of experience in the industry. You can be sure that our custom manufacturing services will live up to the quality expected by an experienced leader in the industry. When it comes to custom manufacturing for OEM's, we go beyond the minimum standards of quality and attention to detail. We are a leading supplier of custom manufacturing to hundreds of internationally known original equipment manufacturers. Our knowledgeable and creative engineers look forward to the challenge of providing our customers with the innovative and resourceful solutions to custom manufacturing concepts. Regardless of the industry or application, if the custom manufacturing is within the capabilities of our machines we will manufacture whatever you need. We understand that OEM's require custom metal manufacturing with quality that can be trusted. Call us now .